19 “addresses an issue” and 1 driver, for a tape drive. I swear I didn’t know tape drives were still use in but I reckon they are. With Samsung launching the 970 EVO Plus at the same prices as the 970 EVO, they’re taking one of the fastest TLC drives and making it a slightly better deal…For most purposes, the 970 EVO Plus can now be regarded as Samsung’s flagship consumer SSD, and it deserves that title. Not showing up at Amazon, Microcenter, Frys, or Best Buy (as of this writing). Thats good news. For the past few years I’ve bounced back and forth between Google Maps and Waze. Waze is great for getting you out of a fix and for letting your know where “emergency vehicles” are. However it’s directions have gotten weirder over time. If Tim Cook and Apple really cared about privacy, they wouldn’t have thrown 1.2 billion Chinese under the bus by handing over iCloud data to the Chinese government, and by sheepishly refusing to even mention “China” when it comes to Apple’s thin veneer of “privacy first”. Apple’s complete cooperation with the Chinese government makes it very clear that Apple is all too eager to roll over and disregard its privacy chest-thumping the second their own bottom line is at risk. And lest we forget – China is a totalitarian, repressive regime that doesn’t shy away from torture and concentration camps. There has always been a whiff of hypocrisy at Davos, where elites expand their carbon footprint, eat $43 hot dogs and throw lavish parties in the name of making the world a better place. “Fat cats in the snow,” the regular attendee Bono once called it (and he should know). But given the rapid advances of populist politics, it’s remarkable that in 2019, those felines are looking better-fed than ever. The past decade and a half has seen U.S. corporate profits outgrow employee compensation at an unprecedented pace, according to the St. Louis Fed. A Bloomberg News analysis of the fortunes of a dozen Davos attendees found that they soared by a combined $175 billion since 2009. Big warnings floating around this week over this news. Be sure to actually read what the article/study says and talk to your doctor before buying into these hyped up articles. Doctors have long recommended low-dose aspirin to prevent heart attacks and strokes. Bayer, Walgreens, CVS, Equate, Kirkland, St. Joseph and a host of other brands of low dose aspirin are 81mg. The study claims increased risk but they measured doses as large as high as 500mg. Doctors today typically don’t prescribe doses higher than 100 mg. There was one BS call after another this season. There were missed calls everywhere too. 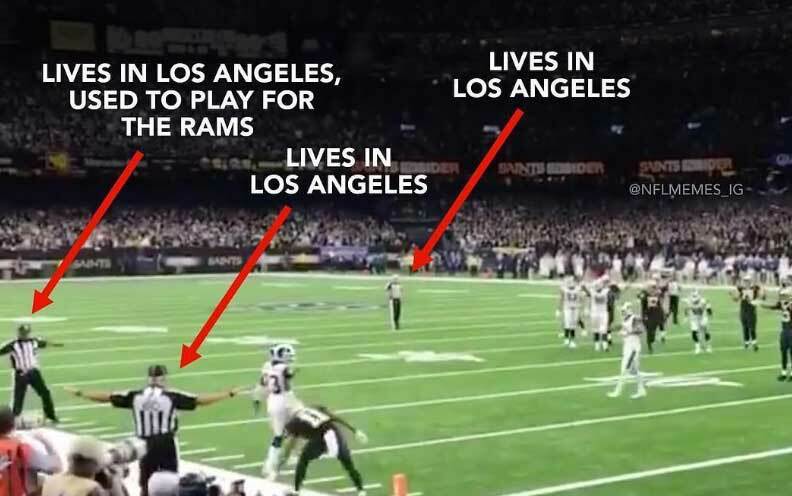 The NFL has become a farce. But, these lawsuits will fail.